Much cuddlier than a real croc! 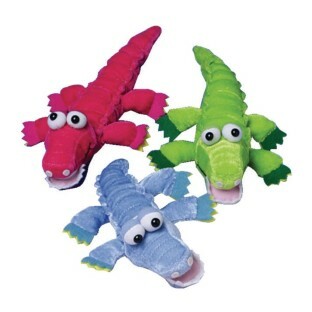 Pack of 12 plush crocodiles in assorted colors, each approx. 12"L.